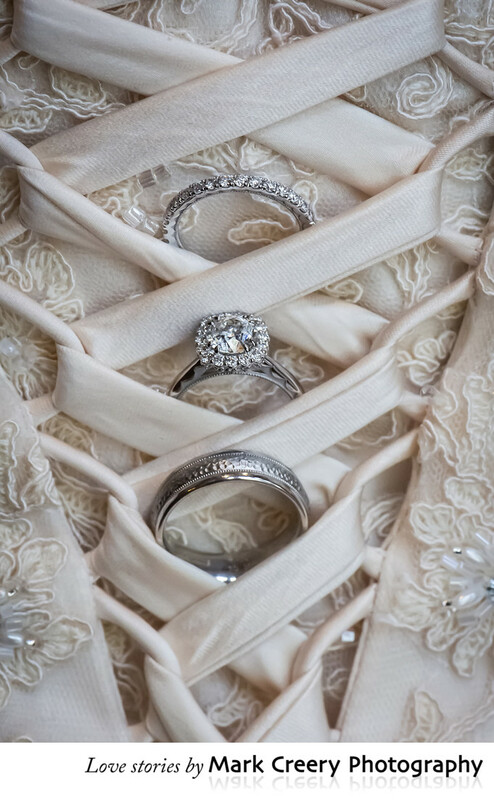 Wedding photos at the Westin Beaver Creek by outdoor Colorado wedding photographer Mark Creery. Mark captures the essence of the mountain scenery as well as your personalities to tell a love story with style. The wedding photography experience couples have can be summed up as beautiful, natural and fun. Check out more of Mark's work if you're looking for wedding photos in Beaver Creek.